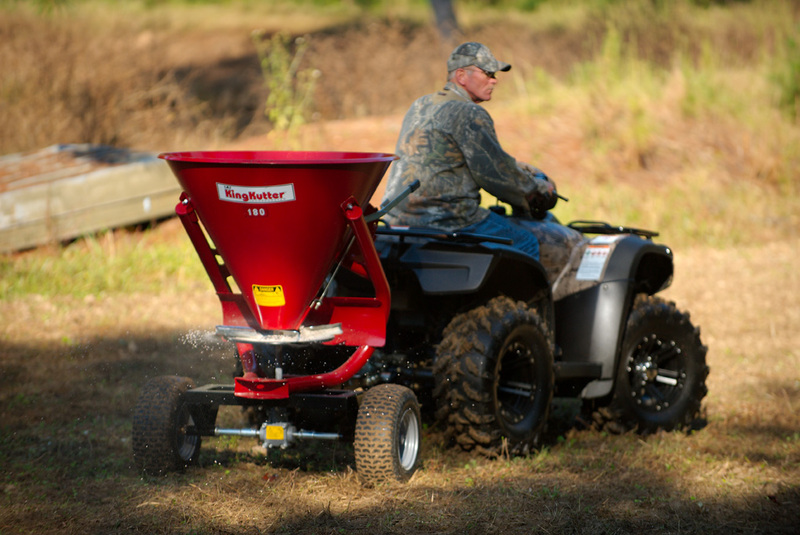 Gives new meaning to the word adaptable. 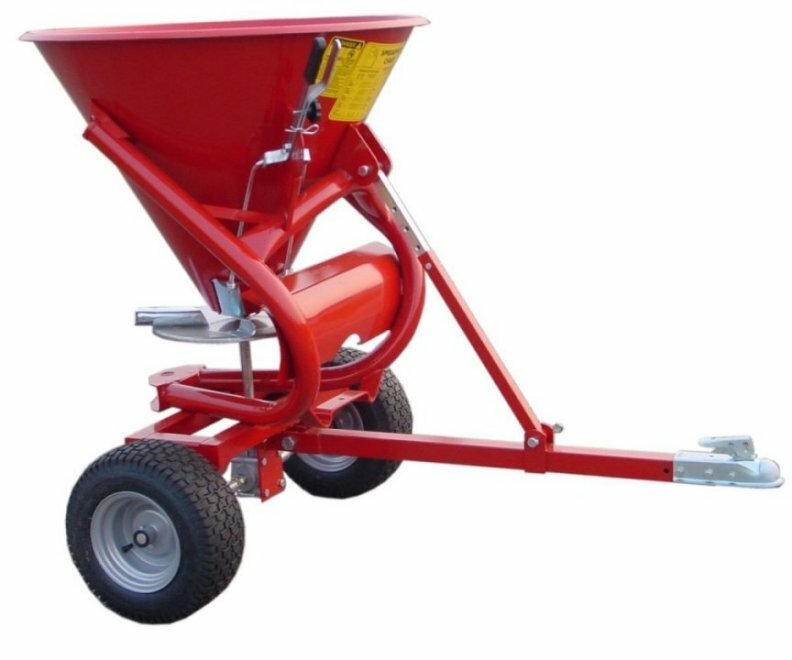 With this one ATV spreader and seeder tool you can spread seed, granular fertiliser, crystalline herbicides, pesticides and sand. 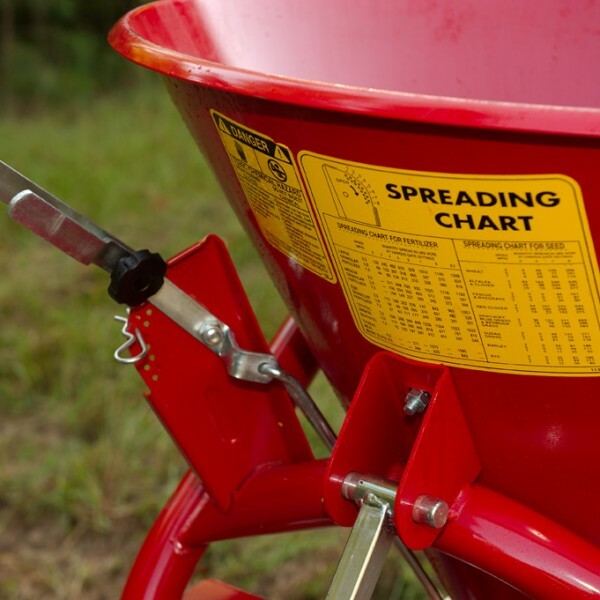 Plus you can choose from three different spreading patterns; predominately left, predominately right, or left and right. 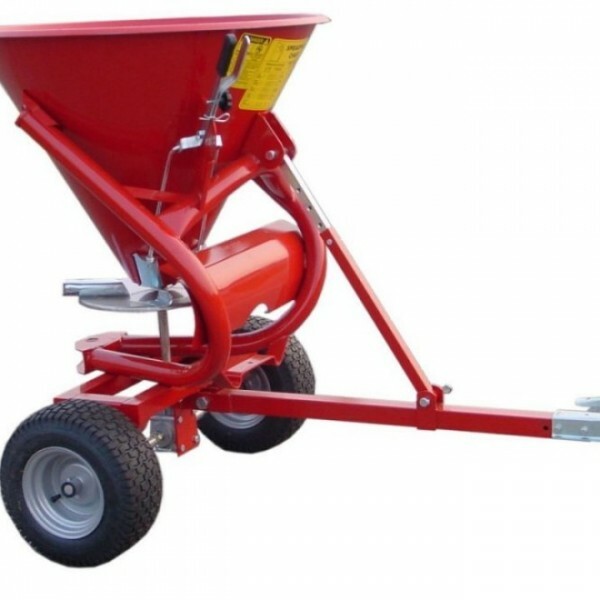 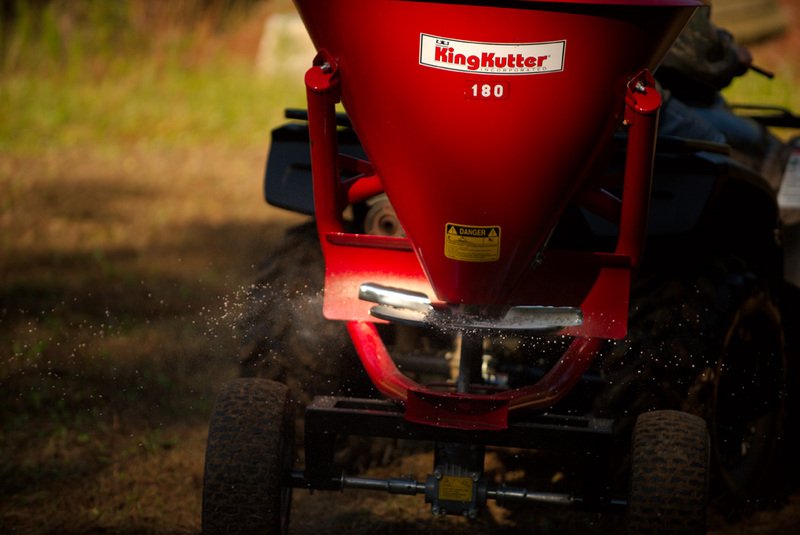 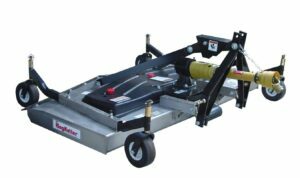 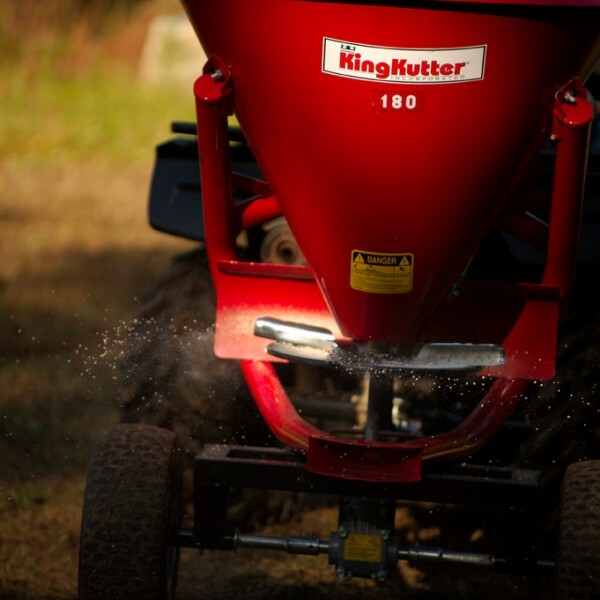 The seamless all steel seeder and spreader is strong enough to endure rough handling and heavy use. 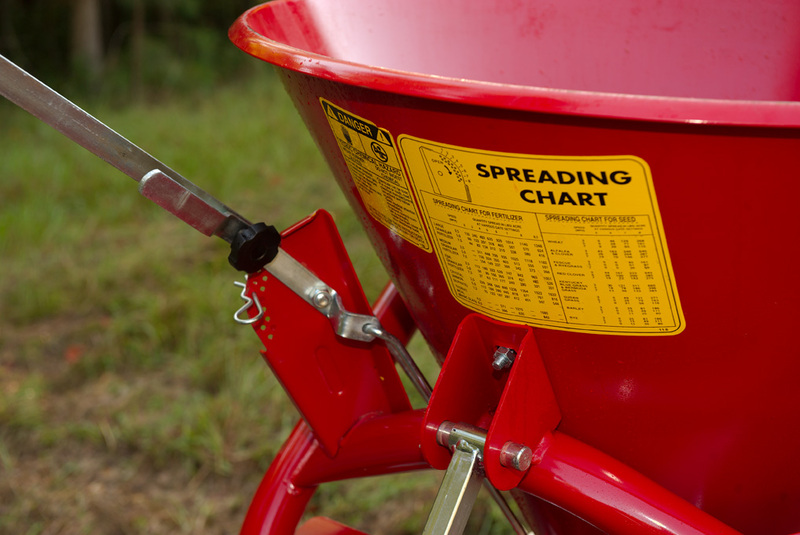 The heat treated paint resists corrosion caused by chemicals and moisture. 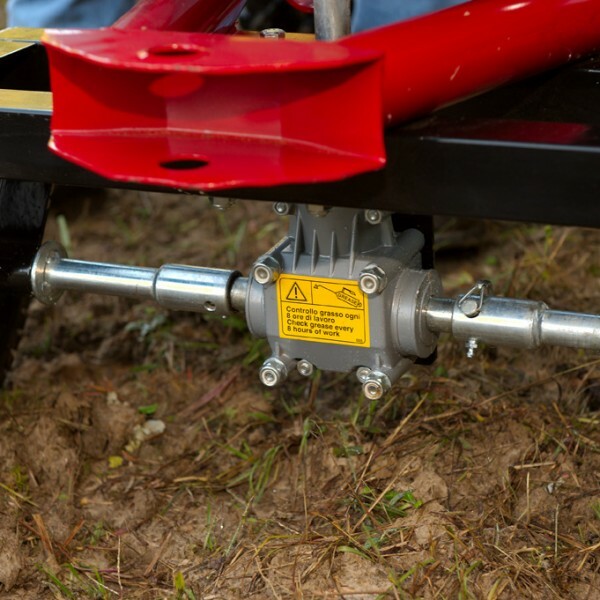 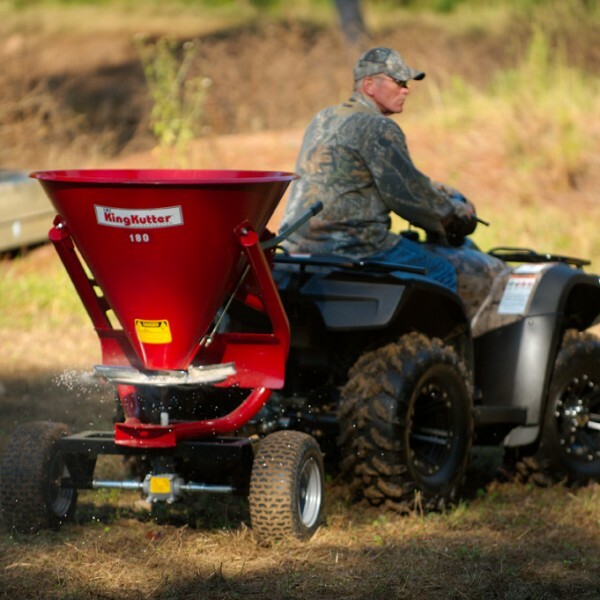 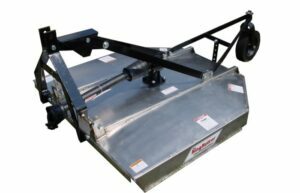 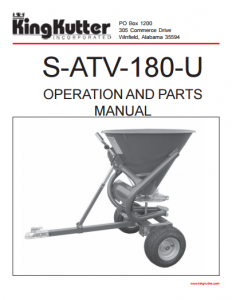 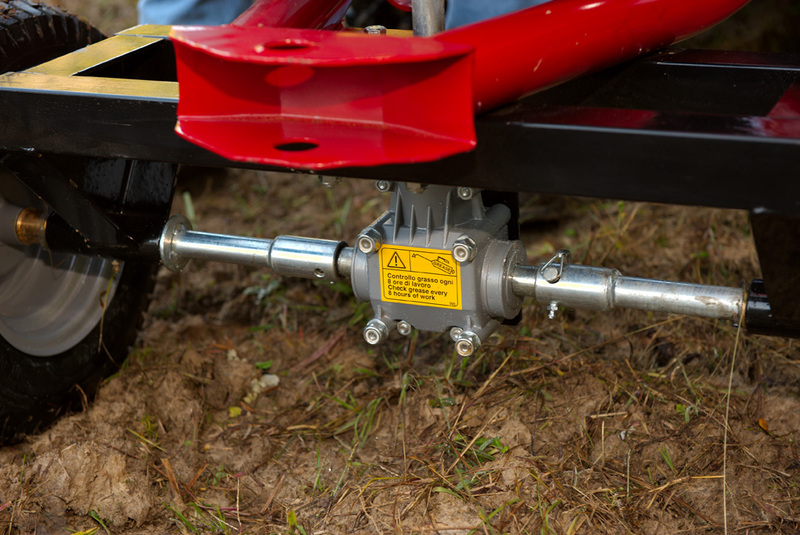 Each ATV Spreader/Seeder unit comes standard with a rotating agitator and gearbox with shielded drive line. 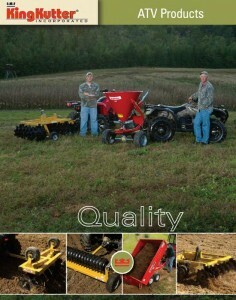 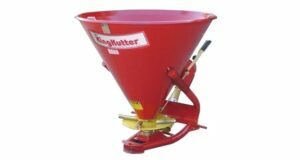 Download the King Kutter brochure on the right.